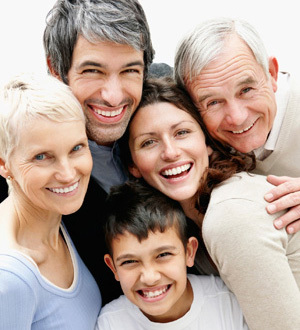 Why go through the hassle of bringing all of your family members to different dentists’ offices, when everyone can come to one location? 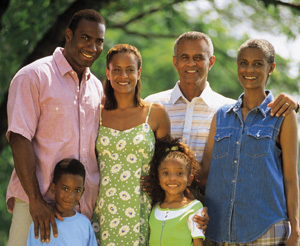 At our dental practice, we happily offer comprehensive dental care and oral hygiene solutions for the entire family. You’ll never look at family dentistry the same way again after you visit our office. Dr. Lee and staff are friendly and gentle, whether you’ve made appointments for cosmetic dentistry, dental implants or sealants on a 6-year old’s new molar. 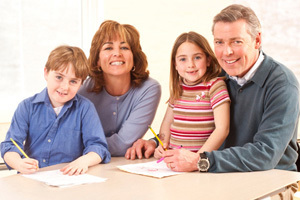 You and your kids will feel less apprehensive in our office because we hire caring, qualified staff members to serve your family. Conveniently located at 2 W Mill StreetMedfield, MA 02052, we’re close to where you live and work. Make an appointment for each family member for the same day, and you’ll make going to the dentist easier than ever before! Skipping a cleaning means cavities get bigger, bacterial coating thickens, acid-attacked enamel wears away and irritated gums start to bleed. Because we want to be your complete family dentistry source, our compassionate staff members dedicate themselves to your complete dental care. 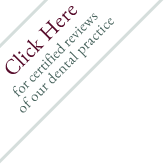 Not only do we care for your teeth, gums, and smile, but we also provide gentle, caring dental work. We want to give you something to smile about, so we provide positive solutions to dental concerns, affordable dentistry, and a friendly dental staff. One thing our patients and their families really appreciate is that we know not to lecture them about flossing and brushing. Because we know that doesn’t help, we collaborate with them to make a plan with which they are comfortable. Then, we give patients the tools they need to empower them to make smart decisions about keeping their mouth healthy.